What’s In Your Mineral Make-up? 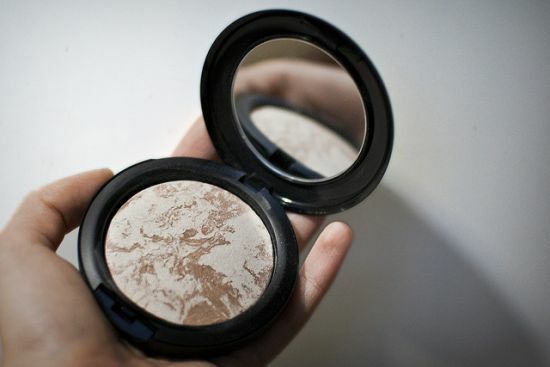 I love mineral make-up and I use it regularly, so I found this article from OrganicAuthority.com very informative and thought I’d share some of it with you. “There are about a zillion ‘mineral’ make-up lines out there, but they’re a far cry from all the same. The beautiful thing about good mineral make-up is its ability to create a smooth, flawless canvas and add vibrant color while calming irritation and providing some measure of sun protection due to the natural reflective qualities of the minerals used. While many can claim to be mineral based, most actually can include a variety of fillers and additives that simply don’t need to be there. “While mineral makeup has become very popular over the past few years, many companies add a variety of fillers to cut costs and make their product go further. Adding unnecessary fillers can cause skin irritations and increase the appearance of fine lines and imperfections in your skin, clog and enlarge pores, and at their worst, can increase cancer risks common in women. To read the full article go to OrganicAuthority.com.